Trade between the two countries rose 280%, from USD$ 1.6 billion in 2010 to $ 6.7 billion in 2013. 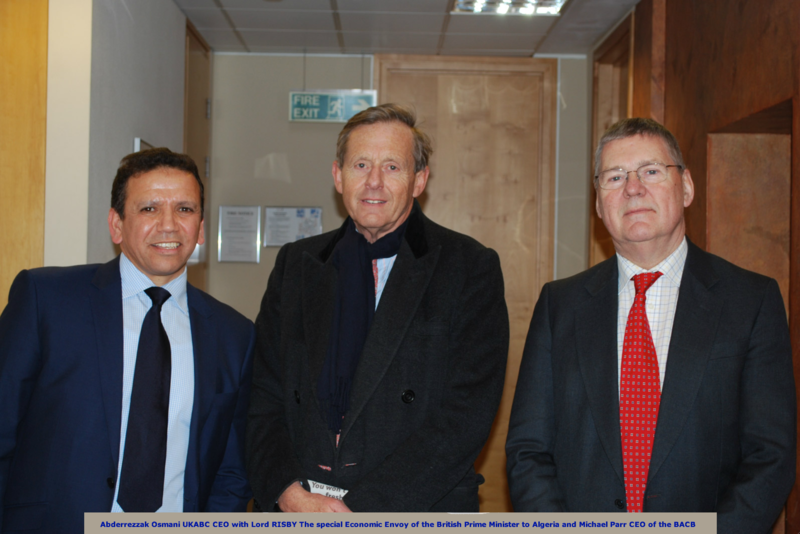 From 2005-2007 he served as head of Projects at the Commonwealth Business Council, where he took the lead in organizing the first investment forum of its kind between the Middle East and the Commonwealth Countries in London. In 1987 he graduated in Economics from Algiers University, and taught there while pursuing his post graduate studies. He has an MBA in International Business and Strategy from London’s City University Business School (1995-1997). Lecturer in International Business and Strategy at University level. External Examiner for MSc International Business at Aberdeen's Robert Gordon University Business School. Areas of interest include: strategies for market penetration; international business and export management; the impact of culture on business; developing marketing strategies; managing organisational change; change and the creation of a learning culture. 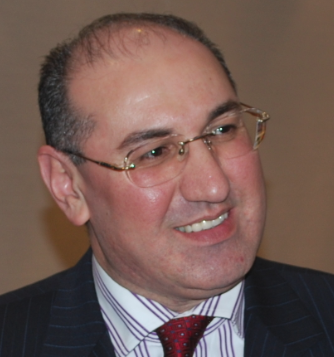 Mr. Moncef Zemmouchi, is a professional individual well known and respected in Algeria. He studied in Algeria and the United Kingdom. 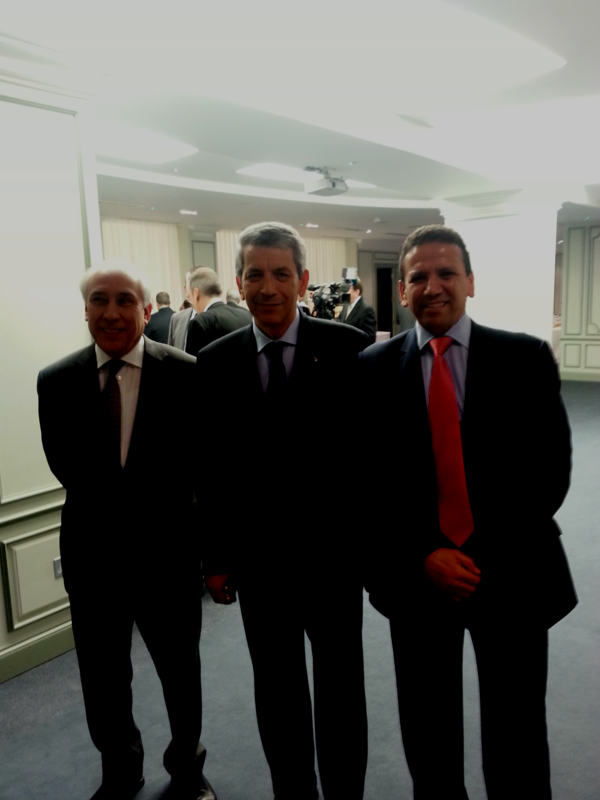 He worked for well-known organisations in Algeria including Sonatrach, the Algerian National Energy Company. 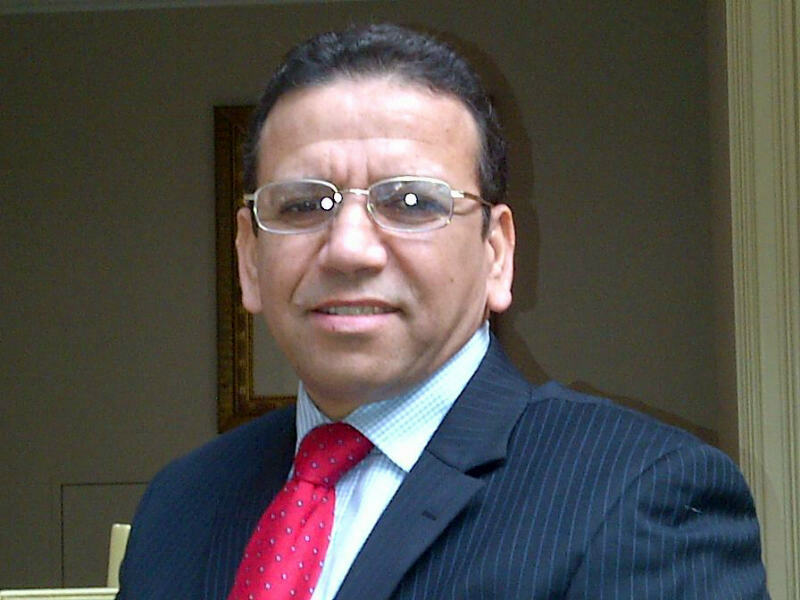 He has many years of experience in business consultancy and in organising investments and business events in Algeria. 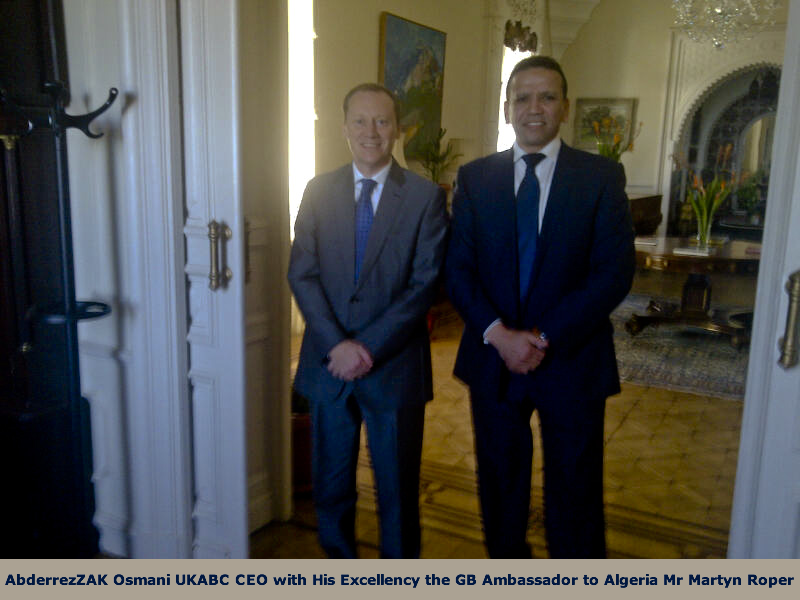 He has gained a good experience from working and interacting with public bodies and Algerian institutions. 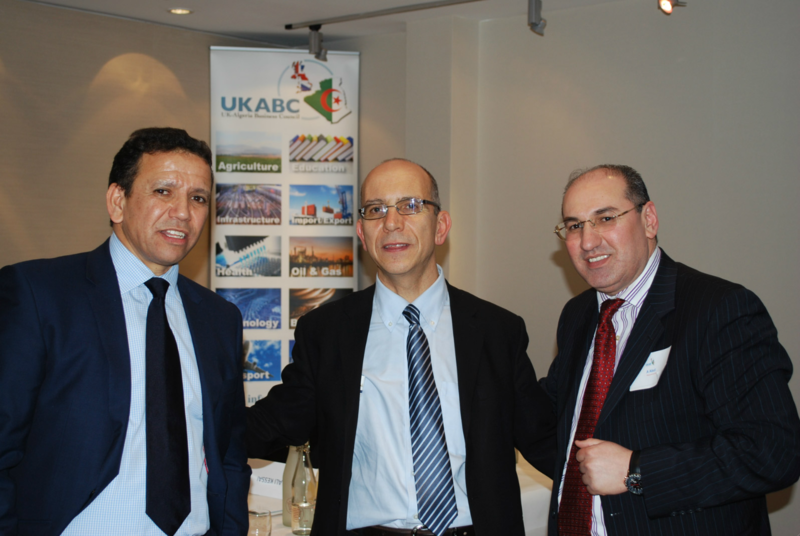 He provides high quality and first-hand advice to bridge cultures for clients looking to explore and enter the Algerian market. Mr. Zemmouchi, is fluent in Arabic, English, and French. · He is a good communicator, both verbally and in writing. Having devised and delivered some of the most successful corporate campaigns of recent years, Mark founded Pagefield as an agency that reflects his own commitment to clear-sighted strategic thinking and flawless campaign execution. He brings more than 20 years of experience in public and regulatory affairs, corporate public relations and campaigning to clients including the Thames Diamond Jubilee Pageant, Camelot and Discovery. 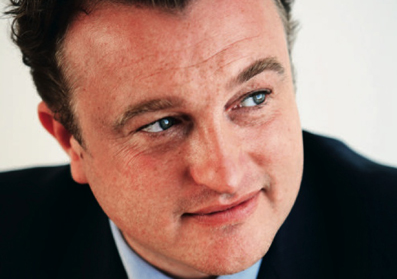 As a corporate client himself for nearly two decades, Mark has a crystal clear understanding of what makes a good communications agency: delivering intelligent, integrated and energetic campaigns, providing considered political and media counsel, and specialising only in those disciplines in which you and your people excel. Pagefield operates within this simple and transparent framework. Mark was the main Board Director responsible for Camelot Group plc’s campaign for the £50 billion third lottery licence, transforming the company’s reputation from one of Britain’s most unpopular corporations to the world’s most respected lottery operator. He also led Camelot’s negotiations for the new licence, working with a team of legal, commercial, technology and regulatory experts to nail down a 10-year deal. As Public Affairs Director for ITN, Europe’s largest commercial news operator, Mark ran the company’s successful campaign to win the ITV News contract, together with a raft of lobbies to protect freedom of expression in broadcast journalism. His press teams – embedded in each ITN newsroom – promoted ITV News, Channel 4 News, 5 News, LBC, News Direct, EuroNews, the ITN News Channel and IRN. Mark’s deep understanding of modern newsroom culture has allowed him to build and manage some of the best in-house press teams in the country, generating hundreds of millions of pounds-worth of positive media coverage for ITN, Camelot and ITV plc. 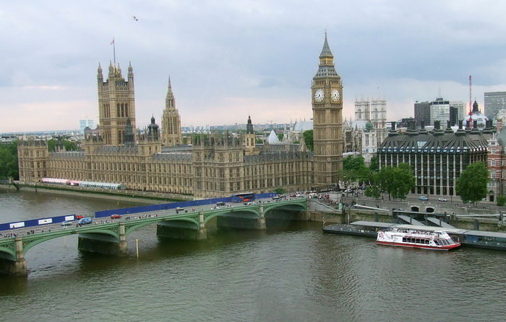 Mark honed his knowledge of government at the Industry and Parliament Trust, working to educate business leaders about Westminster, Whitehall and the European Union institutions and parliamentarians about the commercial world. Having closely observed the relationship between business and government at first hand, Mark began his commercial career as a corporate lobbyist for the Independent Television trade association, cutting his teeth on successful campaigns to deregulate the commercial broadcasting sector. Mark graduated in Philosophy, Politics and Economics (PPE) from St Anne’s College, Oxford. 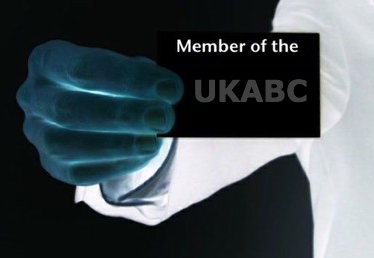 Nabil Frik is acting as Head of Middle East and Africa Markets at British Arab Commercial Bank’s (BACB) in London. 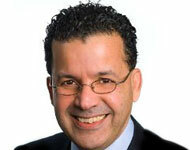 He is responsible for directing sales and executing the bank’s marketing strategy in Africa and the Middle East. Nabil has over 20 years of experience in Africa (including Maghreb) and the Middle East in the fields of Export/Trade (commodities) and Project Finance (infrastructure projects). 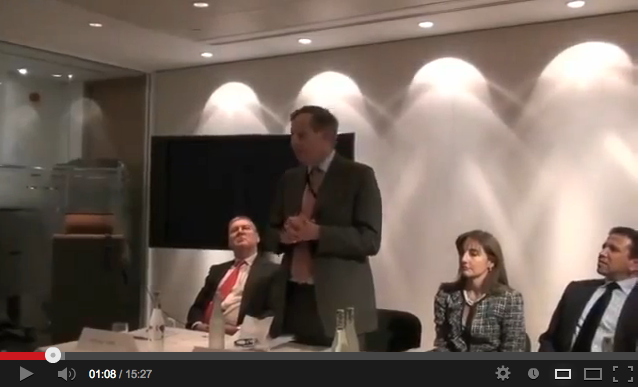 He previously worked for Qatar National Bank, where he was the regional transaction banking Head for Europe in London. He has also held positions at Arab Bank, ING Barings and Siemens Financial Services in Germany. Nabil has a degree in Power Generation and Distribution and a postgraduate in Economics (Bielefeld/Germany University of Applied Sciences). He is frequently invited by Public and private companies as well as Universities internationally to coach and give seminars. With 25 years of experience under his belt, he spent many years serving all sort of enterprises and Professionals from private sectors to government agents up to Big VIP's internationally. he has excellent knowledge in Multinational, Multicultural Projects & sectarian conflicts Management. He was educated at 3 well-known universities, city University, Middlesex University and south bank University, got a first class honor degree in Systems Engineering & Design, a Master Degree in Telecommunication & Networking, apart from his previous Diploma in Production Engineering, Information Technology & Management. Mr. Akel’s Systems Engineering background played a major role in his capabilities for understanding, designing and implementing any large-scale, complex systems and his large consulting experience within many industries, makes him an excellent coach and a mentor, so he was privately serving several government agents from all sort of ministries (ministry of interior, education, justice...) apart from presidential palaces, presidential courts, police media department, higher education authority, Investment Authorities to municipalities in various MENA's locations. Business Growth, Marketing Strategy & Communication, International Business, Business management & Planning, Systems Engineering, Artificial intelligence, Data Recovery Management, Content Management Systems & e-Commerce Solutions, Telecommunication & Networking, knowledge Engineering, Web Development, Graphic Design, Multimedia publishing & Advertising, e-advertising, e-marketing, Web Automation, Data Centers Infrastructure and Applications, industrial design, Neuro Linguistic Programming(NLP), Learning Management Systems (LMS). He managed the Data Recovery Services for well-known companies like British Airways, Barclays Bank, Thomson Reuters and many other well know organizations including the public sector. Mr Akel led security implementation projects in Networking and Surveillance Systems in presidential palaces with in the Gulf region. Mr Akel is very passionate and works with private sector in some developing countries to help them attain a good level of creating wealth and jobs. He believes that the solutions for the North African countries is to create a strong SMEs sector- The back bone of any economy- to push the region forward and to create stability, jobs and prosperity. 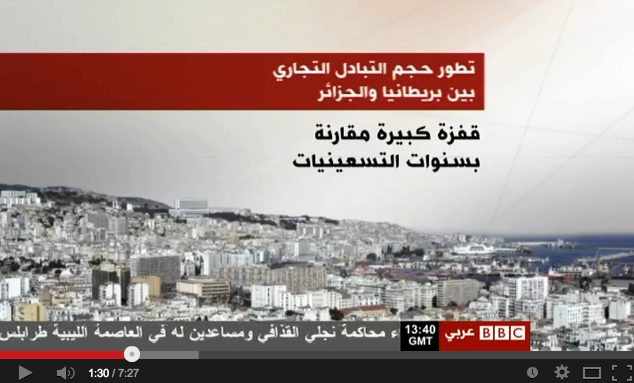 He is fluent in English, Arabic and French languages, plus 3 MENA's regional dialects. 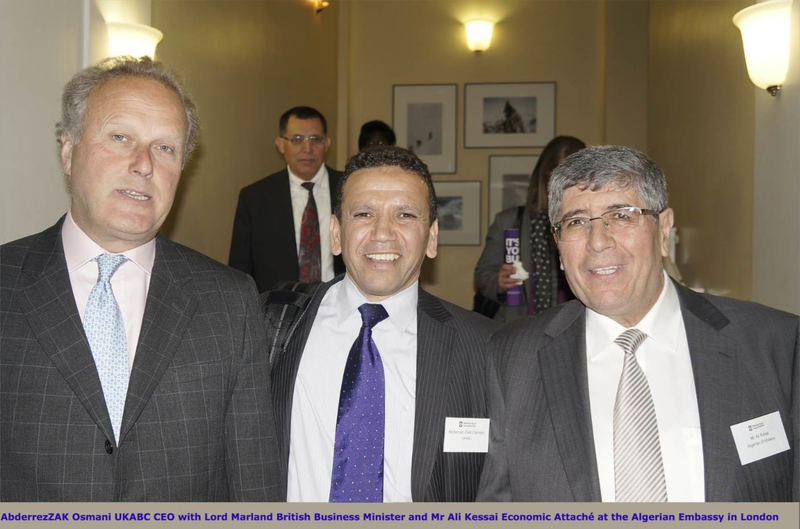 Mr Hassan Hafiz is an Algerian entrepreneur who having grown up in London moved to Algeria where he has created and developed several businesses. Mr Hafiz started his career as an analyst in the UK for a well know international engineering company called Black & Veatch. 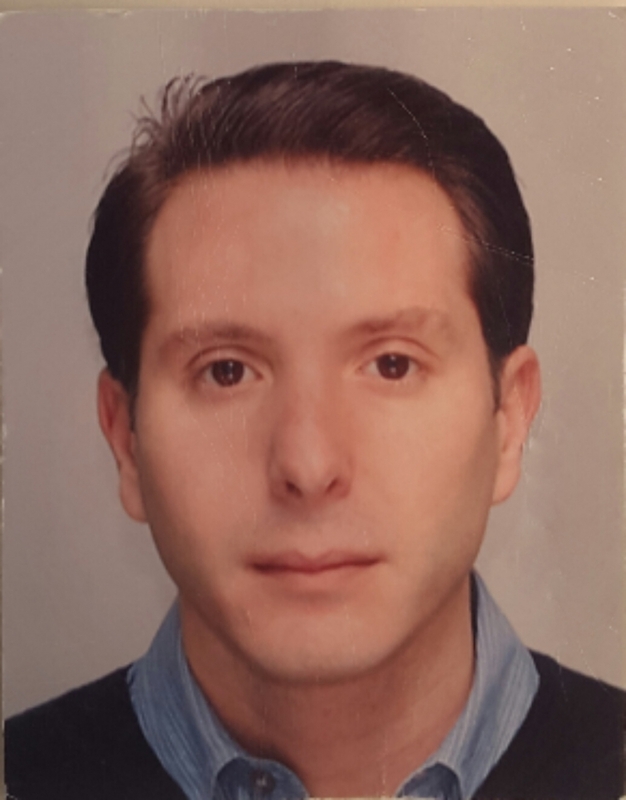 After two years gaining valuable experience in the water and wastewater sectors with B & V, he moved to his natural territories and created in 2006 with other partners a company called Development Capital Management Algeria focussed in real estate investments in Algeria. 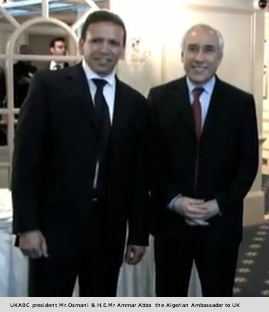 In 2011 he started a new venture in Algeria, EMPC, importing and distributing chemicals. Mr Hafiz achieved his Bachelor degree in History from University College London in 2003. He is fluent in English, French and Arabic. 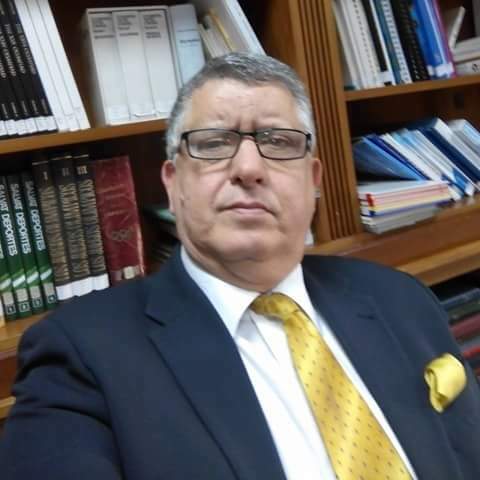 Mr. Ashraf Laidi is Chief Global Strategist at City Index Ltd / FX Solutions, focusing on foreign exchange and global macro developments pertaining to central bank policies, sovereign debt and commodities. His primary role is to provide expert market analysis to City Index’ global client base, the media and the company's key stakeholders. Previously Mr. Laidi served as Chief Strategist at CMC Markets, where his insights on currencies and commodities won him several #1 rankings with FXWeek and Reuters.He had previously worked as FX Analyst at MG Financial Group and analyst at the United Nations, monitoring multi-currency global bond and equity portfolios. He also pioneered online FX analysis by creating the first 24-hour currency portal, coinciding with the inception of the euro in January 1999. Other experiences include bond analysis at Reuters and sovereign risk with the World Bank. 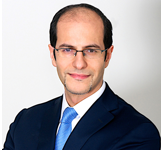 Mr. Laidi is widely considered to be one of the leading foreign exchange strategists, recognized for his unique intermarket approach to commodities and equity indices. Mr. Laidi is author of "Currency Trading & Intermarket Analysis". He is fluent in English, Arabic, French, and Spanish. His insights can be found regularly on CNBC TV, Bloomberg, Financial Times, and the Wall Street Journal.